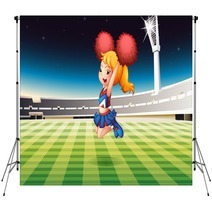 The A Soccer Field With An Energetic Cheerdancer pattern is conveniently available in a variety of decor goods from wall hangings, to throw pillows, to floor mats and custom size curtains, and even baby duvets or shower curtains. 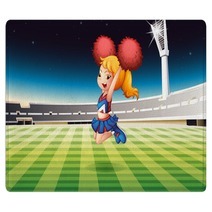 Entire Cheerleading themed collections are available for your bedroom, bathroom and almost any room in your house. Have you thought about a cool new floor mat for your kitchen? We can change the background color or any color within this design to ANY color you like. VisionBedding can also add personalized text anywhere within the pattern. Our customization options are pretty much endless. We can alter the accessory objects or the central object within this specific A Soccer Field With An Energetic Cheerdancer design. 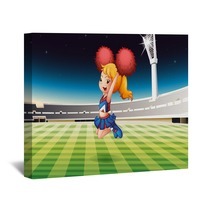 And Your Ideal Wall Art is… A Soccer Field With An Energetic Cheerdancer wall decor! 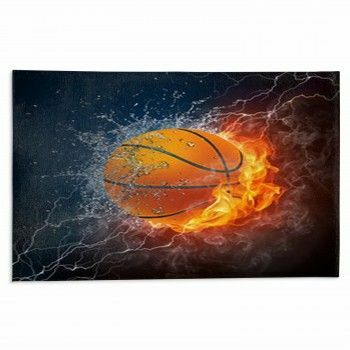 When it comes to wall art, there are a variety of selections to choose from. If you don’t know how to style that blank mass, here are a few considerations that can guide you to the right direction. 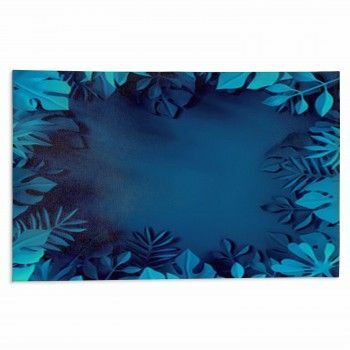 First, think about where your wall art prints will stand. Is it in a communal room or a personal one? Next, calculate the proportions of your wall. Is your wall decor expansive, tall or narrow? Natural light is influential too. Does the space have a large amount of light or are there other sources of illumination? Next, think about whether your walls could handle one large item or if a compilation of elements would work better. Additionally, determine your individual preferences. Do you favor more organic decor or do you go for modern designs? Do you prefer frames? Pictures or artwork? Canvas or prints? 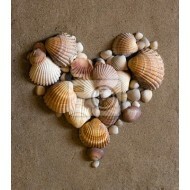 Don’t forget that wall decor can also come in the form of shelving, succulents and metal art. 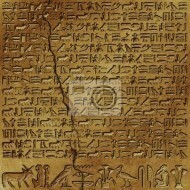 Lastly, get inspiration from outside sources! Find out about different artistic concepts via the internet or see how other designers have spruced up their walls. You may come across some very interesting ideas! Researching what alternatives exist and also figuring out your own preferences will allow you to select your wall decor. Make sure your room exudes coziness. Pick colorful shades that cause you to feel tranquility. If you are drawn towards more than one color, that can be helpful too. A good example is that grays, blues, and greens are scientifically proven to help you get improved sleep. But, this cool A Soccer Field With An Energetic Cheerdancer pattern on a comforter or pillow will brighten your day!